This pack was recently updated to 1.11.2! Update with care; back up your singleplayer world before proceeding. Updating should work, but does have some issues; see the changelog for version 11.00 for details. 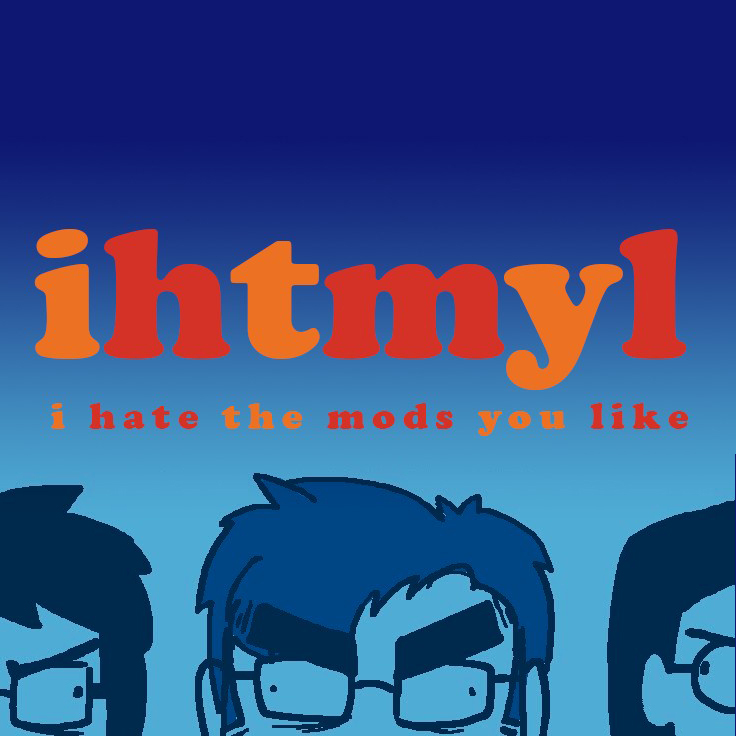 IHTMYL is a modpack for a small, private server. It is not exceptionally interesting, but we try to make it fun. Just because it's for our server doesn't mean you can't enjoy it too, though. This is an 'old school' kitchen sink pack, but with a focus on keeping things relatively simple and interrelated without being too tedious. There's a focus on quality of life first, then cool/interesting content. There's no real tech tree to speak of, you can tackle things in any order you want. There are no quests, and there's not really a big focus on challenge; it's just a collection of mods that we wanted to have on our server. In other words, the server started vanilla and things just kind of snowballed into a pack with no real focus, but I try to keep it cohesive and neat. By default, some content is disabled; most Railcraft modules are turned off, and the vast, vast majority of Mekanism is disabled via MineTweaker and hidden in JEI. Otherwise, 99% of all mod content is available. Just keep that in mind if you want to turn anything back on and have it persist between updates; I don't plan on really changing many configs here, so you should be fine just backing up anything you change and restoring it between updates. NOTE: OptiFine is highly recommended, but not required. However, it can't be distributed here so you'll need to get it from http://optifine.net and then add it to the mods folder manually.